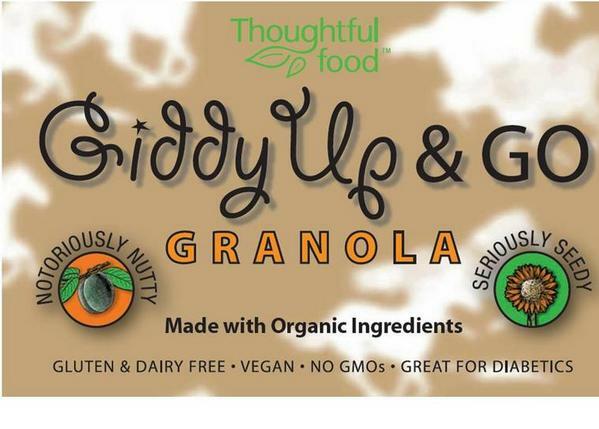 Thoughtful Food, Inc., announced its first product Giddy Up & Go Granola - a delicious granola blend promoting healthy digestion, which offers the optimal daily requirement of Omegas needed for brain development. Starting with the finest ingredients available, Thoughtful Food created two granola blends so pure that they are one of the only brands on the market to be USDA certified organic and certified gluten-free – not to mention dairy free and vegan. Products are also made using only 100% organic agave nectar, and may be a safe choice for some diabetics as well. Jennifer Bielawski founded Thoughtful Food in 2009 after her family was forced to change their diets to eliminate grain, starch, sugar and most lactose. After investing in many new gadgets and spending countless hours in the kitchen experimenting with recipes and searching for and testing numerous products, Jennifer discovered how to replicate many of the foods her family could no longer eat. This inspired her to start her own company, making nutritious “clean” food that tastes great! Giddy Up & Go Granola can currently be found in over 300 stores and vending machines on the West Coast, and is rapidly growing. My thoughts-I have never just snacked on Granola alone but now I have. I love the Notoriously Nutty Granola. It is a great snack. The Seriously Seedy is good too. I brought the two different bags to work and allowed my co-workers to snack on them. They all had good things to say. Like this was seriously a great snack. Healthy doesn't have to taste bad. Some could not pick which one they liked more, because they were both great. 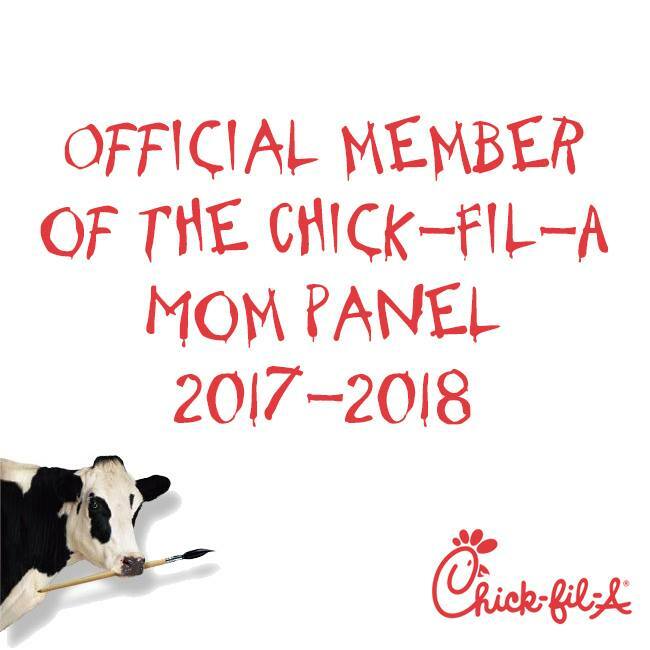 So we all loved it. ***Disclosure-No compensation was received. Samples provided for review. This are my honest opinions. This product has been Independentmami tasted and Independentmami approved.